Easy, affordable,hassle‐free payment plans. 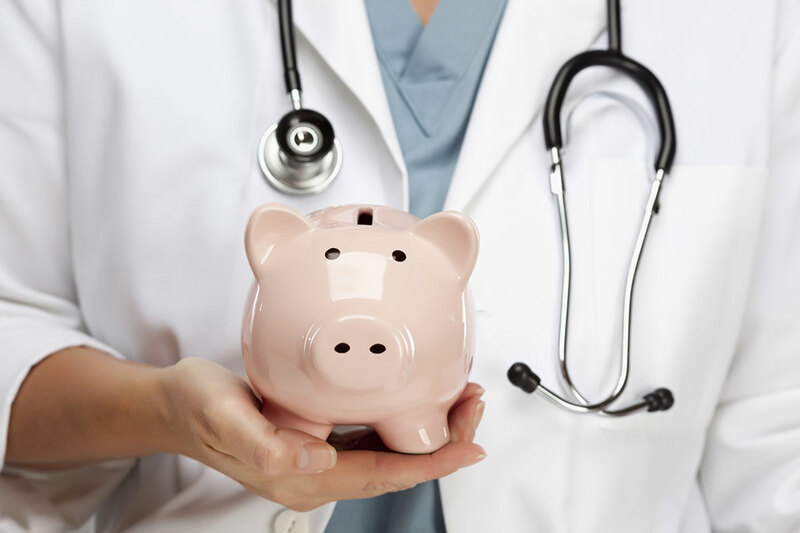 Consolidate your medical bills into a monthly payment plan with Parasail. Please call us at 817-473-212 or email: appointments@markbisharamd.com if you have questions or need further information.